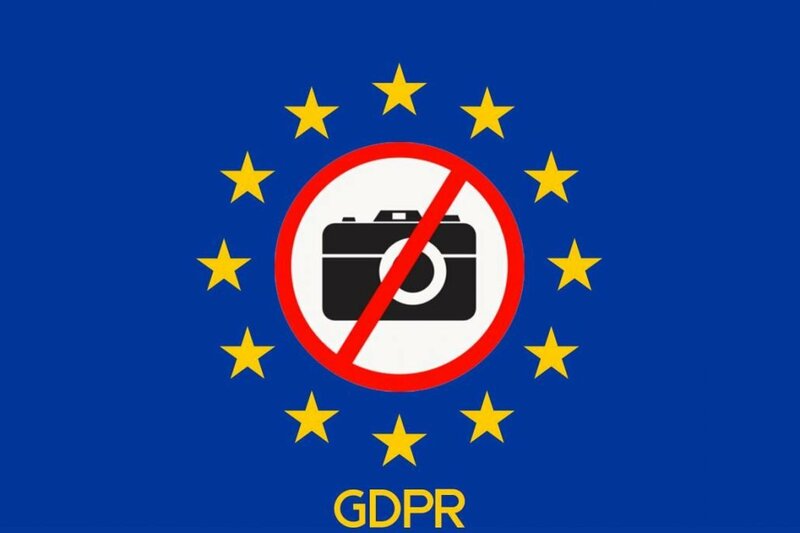 Street photography is at risk with the new EU’s GDPR, in force starting from the 25th May 2018. Your dreamy picture of that girl in the sunflower field is the “collection and sharing of personal data” in the eyes of a data protection officer and eurocrats. Many things in a photo are personal data: her face, the location, the time and date, and everything that is tied to her identity. The legal consequence: you need to provide some kind of justification to take that picture and to put it on your hard disk or — much worse — to share it on Instagram or elsewhere. If you’re a pro, you have a model release. If you’re just a friend, it’s out of the scope of the GDPR (again, “personal or household activity”). But an enthusiast sits uncomfortably in the middle. Street photography especially becomes a legal nightmare. You cannot get consent before you take the shot because that would usually destroy the moment. According to the data protection law, you’re not allowed to only ask for it afterward. If you take a picture as an event photographer, you might argue that taking pictures of visitors at a conference is “necessary for the purposes of the legitimate interests” (Art. 6 lit f GDPR). You don’t need consent then. But can you do that if you shoot that amazing shot of an elegant business guy in a light cone on the street? Probably not. And you certainly cannot do it when a child is in your picture. That “legitimate interests”-argument does not apply “where such interests are overridden by the interests or fundamental rights and freedoms of the data subject which require protection of personal data, in particular where the data subject is a child”. Of course, there were laws for photography before. Germany has had a law for photography dating back to 1907 (! ), when the Bundesrepublik was still a “Kaiserreich”: The Kunsturhebergesetz. You could be sentenced if you circulated pictures of people without their consent. It’s a reaction to the world’s first paparazzi: two photographers had taken a shot of the deceased Otto von Bismarck on his deathbed. Over the years, our courts had found an acceptable balance between privacy rights and photography freedom. Very recently, the German Constitutional Court even ruled that street photography is protected by the constitution because it is “art”! Hear, hear! That fair balance is at peril with the GDPR. The nature of an EU regulation is brutal and relentless (like many of the crazy EU regulations and directives): these laws come into force in every country and the courts have to ignore all national laws that contravene. There is some hope though: some lawyers argue that the good old law from 1907 persists despite the GDPR. They cite Art. 85, a provision that deals with “Processing and freedom of expression and information”. It calls for Member States “to reconcile the right to the protection of personal data pursuant to this Regulation with the right to freedom of expression and information” — also for “artistic expression”, read: street photography. 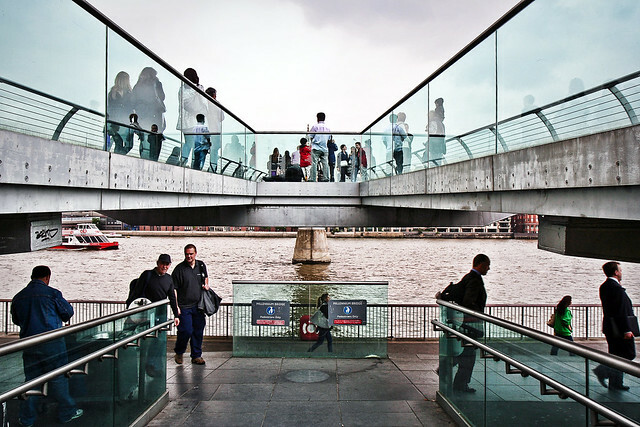 The current situation is tragic: Germany should welcome street photography. While it may not be the birthplace of street photography, at least a German developed the tool for some of the most famous photography artists: Leica cameras! Not a surprise considering that Germany does not even allow Google Street View differently than other countries. Let’s keep privacy-freaks away from policy-making. Their obsession with privacy is killing art and freedom of expression and business. We need to start civil disobedience campaign against the EU monster regulations and bureaucracy that are affecting in particular small-medium enterprises, now burdened with extra costs and procedures. Nobody has ever felt the need to apply such rules to street photo therefore now there is a petition to claim an exception. Wireless.Education: learn anything, anywhere Klout is dead. What are the social score alternatives?